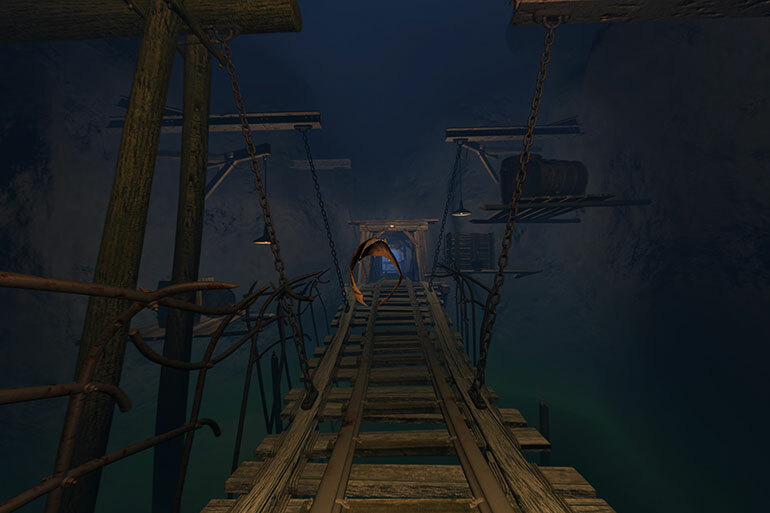 Hang on to your ten gallon hats as you plunge headfirst into an old, dilapidated gold mine that just happens to be haunted. 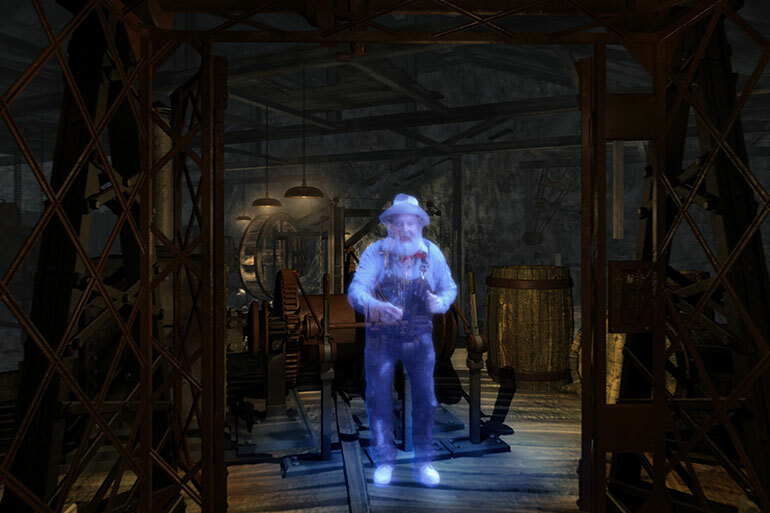 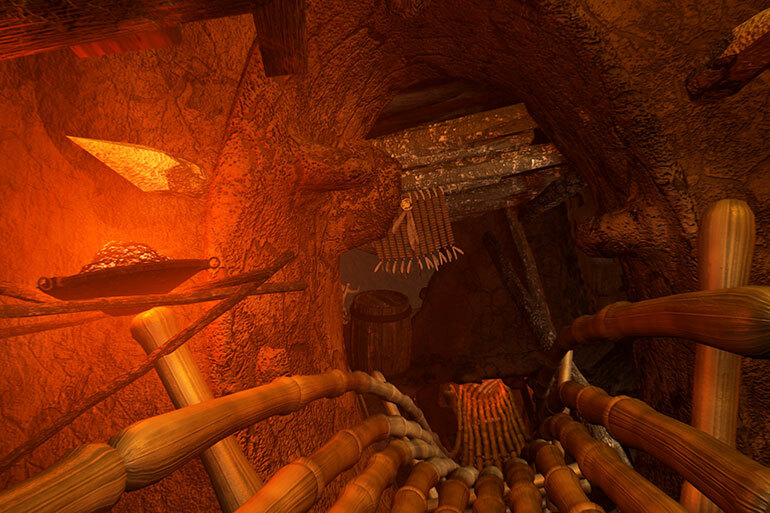 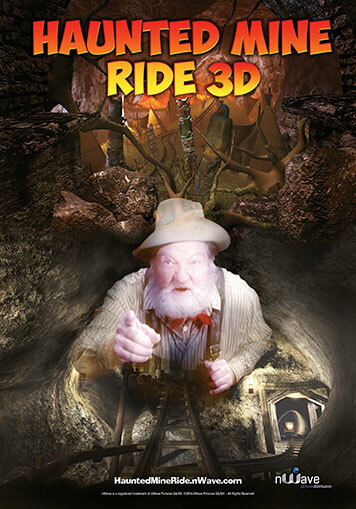 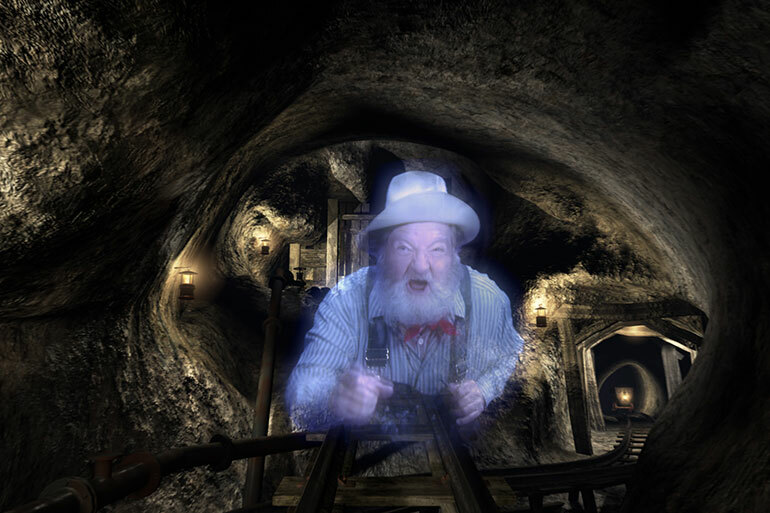 Inside this hotbed of mystery and suspense you’ll come face-to-face with the mine’s ghostly prospector who’ll warn you not to venture further, but your insatiable appetite for adventure will disagree! 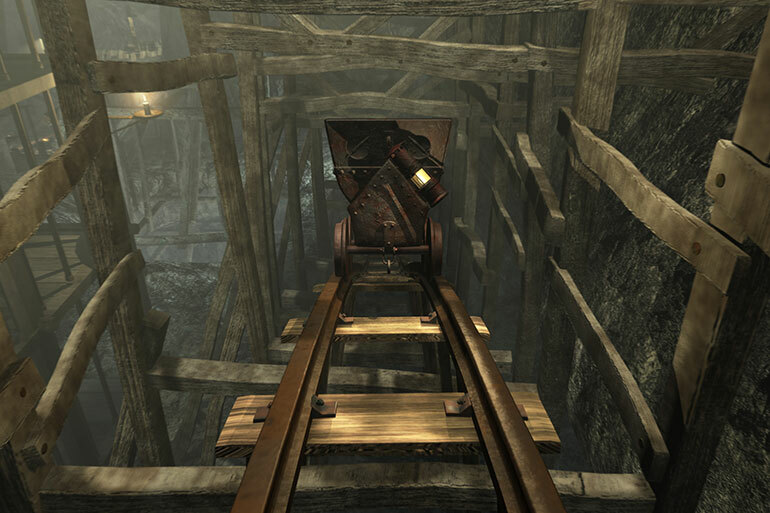 Only your quick thinking (and a little luck) can get you out alive!